Approved to drive means Leslie has provided their driver’s license number and passed the Turo driver screening process. 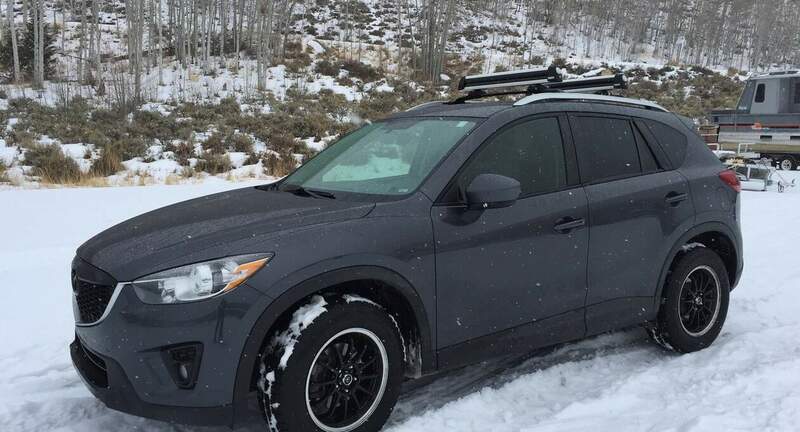 Leslie was a pleasure to rent from and her Mazda was the perfect car for our ski trip. I handles great in all conditions. Will definitely rent from her again when I return to Salt Lake!! Thank you for making out trip amazing and effortless!